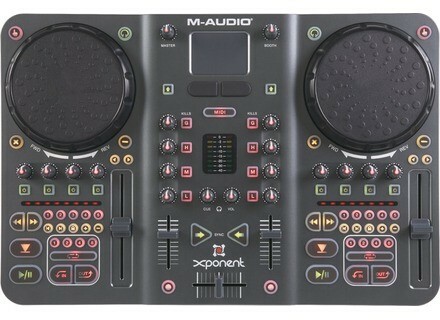 Torq Xponent, MIDI Control Surface for DJ from M-Audio in the Torq series. I use very little regularly since 2008. Before that I had bought the Hercules MK2 that I found too limited and I did not like Virtual DJ. 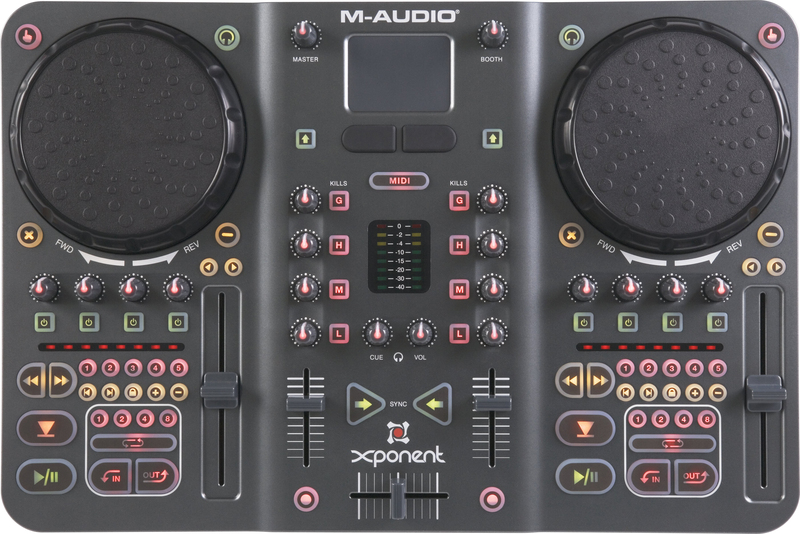 I then bought the EKS XP10 with a mixer but this config did not suit me at all either and I finally found my happiness with the Xponent. This is a console rather well done, with a good touch and Torq software has found a second life with version 2.0. The Xponent community is composed of small but passionate. Mapping twelve o'clock fully configurable offers unlimited possibilities in terms of ergonomics and combos effects and encourages creativity. This is a very fun console that perfectly serves its role in the evenings alone or with friends!